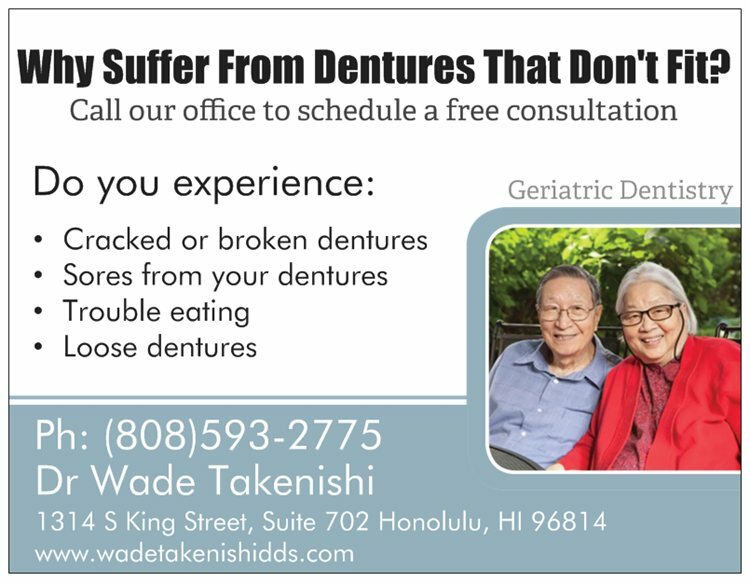 Many people suffer from ill fitting dentures. This is due to changes in the mouth structure via bone resorption . Dentures remain the same while the mouth continues to go through change. To avoid ill fitting dentures, it is important for patients with dentures to have regular dental visits so that adjustments can be made to their denture.